Situated in Siem Reap, G&Z Urban Hotel features an outdoor swimming pool, garden, terrace, and free WiFi throughout the property. Offering a restaurant, the property also has a bar. The property is set in the Wat Bo Area district and King's Road Angkor is 200 metres away. The units in the hotel are equipped with a kettle. All rooms are fitted with a private bathroom, while selected rooms here will provide you with a pool view. The rooms at G&Z Urban Hotel feature air conditioning and a desk. A buffet breakfast can be enjoyed in the breakfast area. Cycling is among the activities that guests can enjoy near the accommodation. 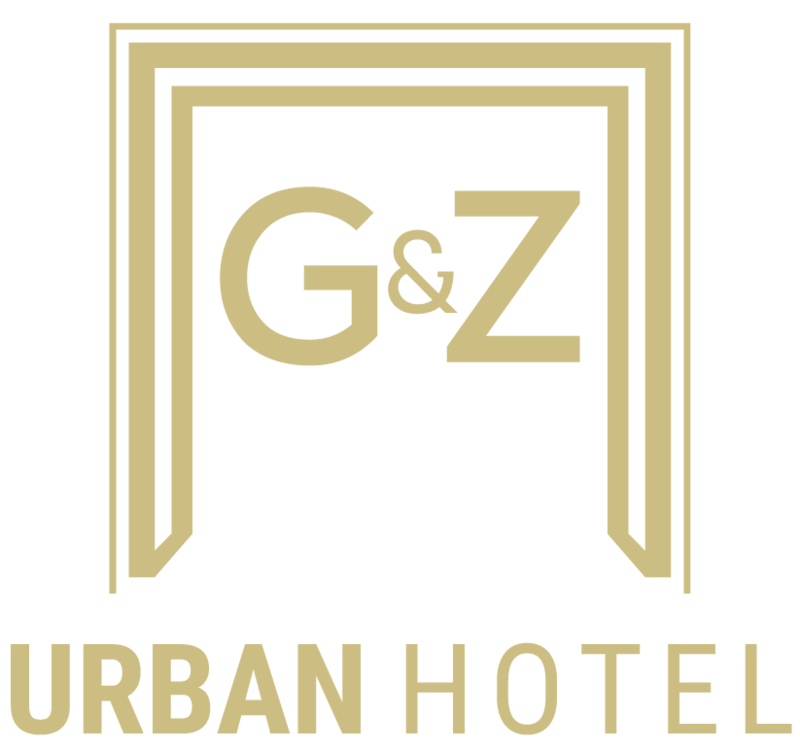 A business centre and ironing facilities are available at G&Z Urban Hotel. Speaking English and Khmer, staff at the reception can help you plan your stay. Pub Street is a 4-minute walk from the hotel, while Angkor Wat is 7 km away. The nearest airport is Siem Reap - Angkor International Airport, 8 km from the property.